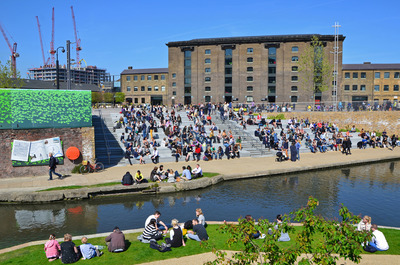 Central Saint Martins has since its 2011 relocation to King’s Cross, London, become the corporate face of University of the Arts London (UAL). Its building is the flagship of the largest urban redevelopment in Europe – King’s Cross estate. The site is an example of neoliberal corporatisation of urban space whereby ‘public’ spaces are given up for ‘privatised’ spaces in which citizen spatial participation and contestation is regulated by the capitalist concerns of estate owners. On 19 March 2015 a group of art students entered the administrative reception area of Central Saint Martins, and made their way into the boardroom pretending to assemble for a meeting. Waiting until the staff had left, the students then occupied the reception. Protesting at the closure of courses and wider institutional concerns, OccupyUAL, was born. 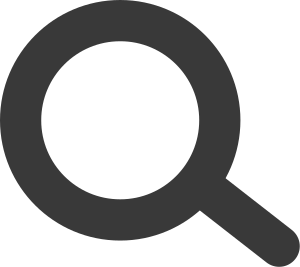 They followed Occupy movements and other student occupations taking place worldwide. Through this paper I propose how faced with ‘no alternative’ OccupyUAL turned the building into a site of political contestation. Their demands to democratise the university with financial transparency, fair pay, no racism, and free education, was not the only means through which to achieve this I contend. It is through the occupation, public workshops, and talks staged within the space, that democratic participation, I argue was realised. For in our neoliberal society that privileges private spaces, as Don Mitchell writes, ‘what makes a space public’, one in which there can be political representation, is when a group ‘takes space and through its actions makes it public’.